Hi Everyone! Thank you for helping us prepare for our baby girl this summer. 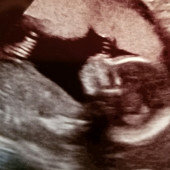 We can't wait to meet her!